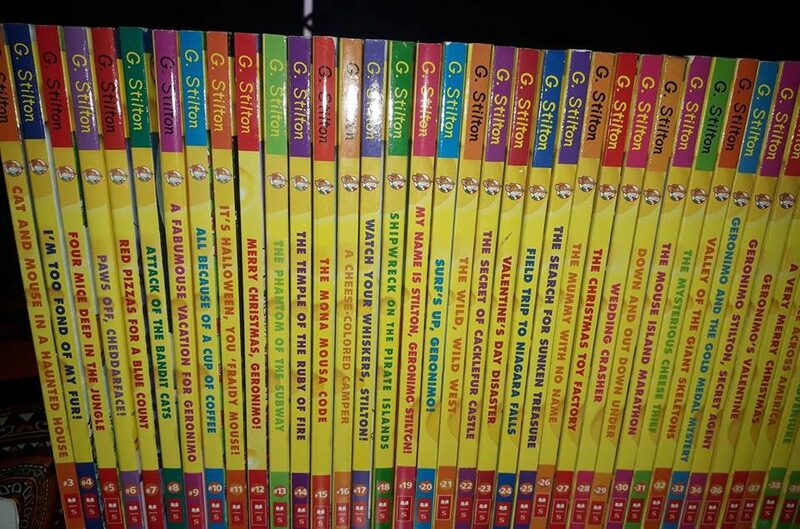 Fans of Geronimo Stilton will have a book attack just checking the sheer number of available titles from the exciting friends of The Rodent’s Gazette! All their favourite books on Geronimo, all one can crave and more! All at just a click of the button!